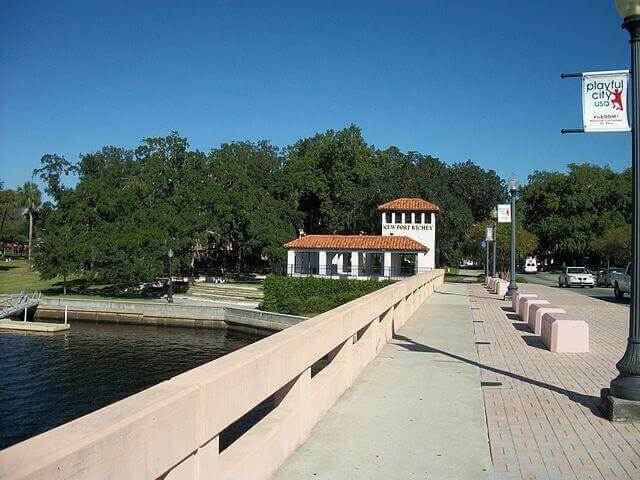 Located along the west central coast of Florida and the banks of the Pithlachascotee (a.ka. 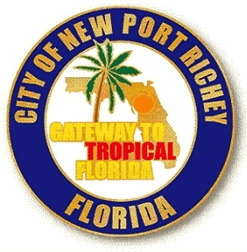 Cotee) River, New Port Richey enjoys mild winters but like most of Tampa Bay, hot and muggy summers lasting 6-7 months. Residents depend heavily on their air conditioners to keep the heat outside. If you’re lucky enough to live in this city, once occupied by movie stars in the 1920s, here are some tips to keep your home comfortable all year long. With over 50 inches of rain and 240 sunny days per year, vegetation grows rapidly here. So it’s important to keep the area around your outside air condenser clear to allow for good air flow. We recommend a minimum clearance of at least 2 feet. 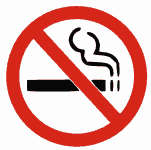 While we’re focusing on the air condenser, keep the condenser coils clean and free from debris. This allows the coils to dissipate the hot air that is expelled from inside the house. Check the drain line, usually located near the condenser, to make sure it’s not clogged. This drain line carries condensation from the drip pan for the evaporator coils in your air handler. If this line is clogged, use a wet/dry shop vac attached to the outside end of the drain line to remove the clog. It should only take a few seconds and will prevent water from backing up inside your house and possibly damaging the air handler and/or surrounding building area. Also keep the evaporator coils located in the air handler clean. This allows them to absorb heat and humidity. Change your air filter every month while your HVAC system is active. Following these simple ac maintenance tips will help prevent the need for more extensive air conditioning repair in your New Port Richey home. 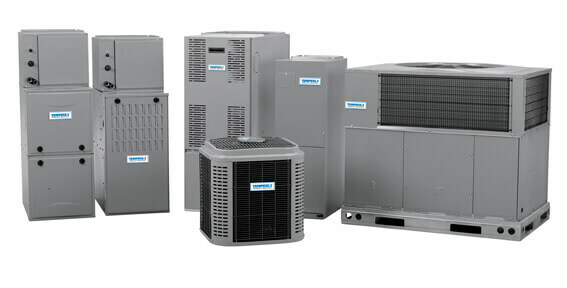 Call now for AC Repair New Port Richey and speak directly with a technician. No voice mail, phone menus or answering services. When we say personal service, we mean it! 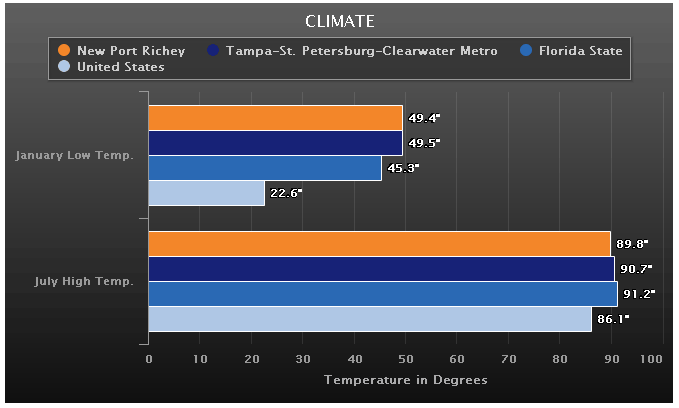 Winters in New Port Richey are mild compared to the rest of the country and just slightly colder than Tampa and the surrounding Tampa Bay region to the south. Whether you have a heat pump or furnace, it’s a good idea to check the heating performance of your system in early or mid November before the area transitions to more winter like temperatures. If your HAVC system is requiring frequent repairs, give us a call – 813-909-0809 – and we will gladly give you a free quote on a replacemnet system. Depending on the age and type of your current system, you may qualify for substantial rebates on the purchase of a new Energy Star qualified system. Did you know that if your air condenser has fin type coils, overtime they can become bent and misshapen. This will reduce the ability of the coils to expel heat captured from inside your house to the outside. To straighten the bent coils, you can purchase a “fin comb” and carefully realign the coil fins. Need affordable air conditioning repair in New Port Richey? We deliver prompt, courteous and expert AC repair service to all our customers in New Port Richey. We’ve built our reputation on straight talk, no fluff pricing and exceptional customer service. We show up when we say we will and you can be confident there will be no hidden charges, mystery fees or bait and switch. We simply deliver great repair service for all your air conditioning and heating needs. If you live in New Port Richey and are considering a new air conditioning system installation or replacement, why not call AC Repairs Inc for a second opinion. We price our heating and air conditioning systems to be very competitive and we provide honest second opinions even if you choose to go with another HVAC vendor. It pays to compare and you’ll be confident knowing you did your due diligence when choosing the appropriate HVAC system for your home.